Home Health Care Policies- Recently, a report published by the Kaiser Family Foundation has been published in attempts to explain the slowdown in Medicare spending throughout the past few years. 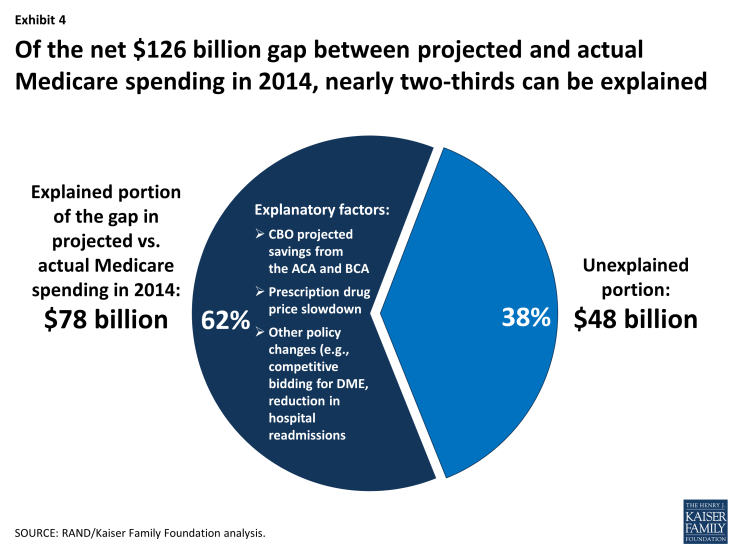 In 2009, the Congressional Budget Office forecasted Medicare spending to reach $760 billion dollars in 2014; however, the budget has only reached $580 billion dollars this year. Other contributing factors were also analyzed in the report such as the Budget Control Act of 2011. These budget cuts were not implemented until 2014; however, the cuts resulted in 2% payment reductions for plans and payers. 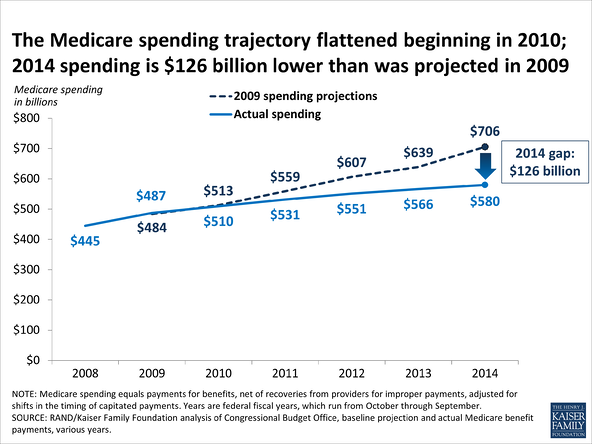 Medicare savings from other policy changes were also taken into account. Since 2009, there have been several other minor policy changes on the legislative level. Two changes in particular that were studied included the American Taxpayer relief act of 2012 and the DME (durable medical equipment) bidding program. These two programs contributed to approximately $4 billion dollars in difference between the projected and actual spending.